Zhonglian Photoelectric based on a high starting point and high criterion,with development as theme, taking market as guide, expanded its scale. It added two SDJ-95-200 on the basis of two chemical crosslinking production line, and used the branender balance. After the hard work of install personnel, the first chemical crosslinking prodction line was installed and tried out successfully. Its technical process: LDPE resin is the main material, and add into antioxidant and crosslinker，then melt to made granule.During the operation, from single GF mode to dynamic sampling, its cumulative feeding volume and deviation are all in control. The color of product,granular size, mechanical electrical and physical properties all confirm to JB/T 10437-2004 standard. The first chemical crosslinking tried out successfully. 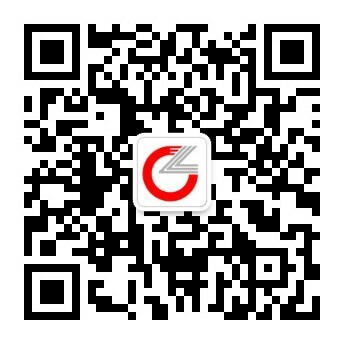 That indicates Zhonglian Photoelectric went on a new stage on capacity. We firmly believe that we can achieve the taeget of 2017 under the correct guide of leaders and with unity and tight cooperate.